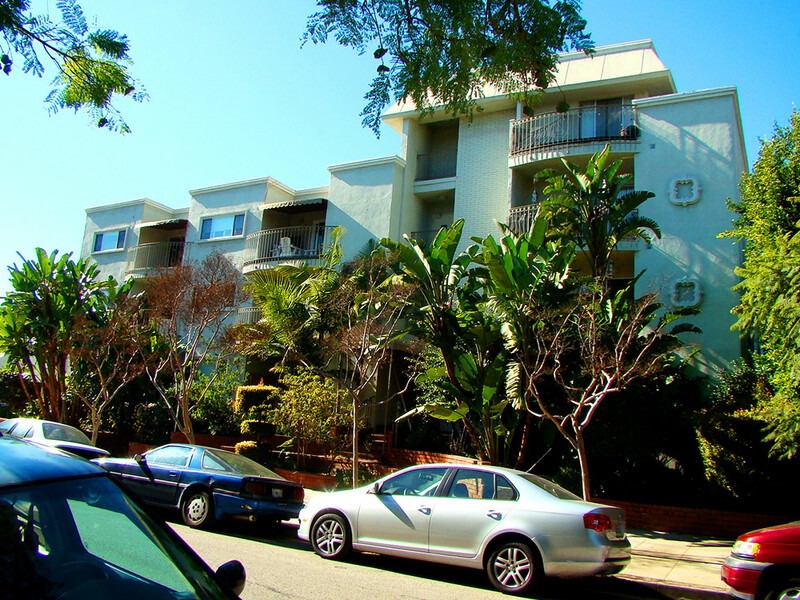 Searching for WeHo apartments and trying to find the perfect place? Our Flores Street property is ideal for anyone searching for a West Hollywood apartment in one of the hippest areas of the city. Located just half a block from Melrose Avenue, countless dining, shopping, and entertainment options are right around the corner. Enjoy a delicious meal in an upscale setting at Ink or Crossroads Kitchen, just a block away, or treat yourself to shopping at one of the area’s many unique shops and boutiques. These lovely one and two-bedroom apartments have been recently remodeled, with granite counter tops, stainless steel appliances, ample counter space, and hardwood floors. The building also features secure entry, covered parking, and on-site laundry.